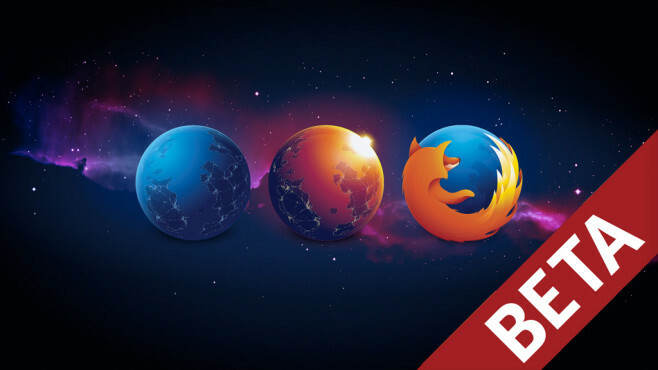 Firefox 45 Beta is now available for Windows, Linux and OS X to download. The final version is expected to be available from 08 March 2016 . 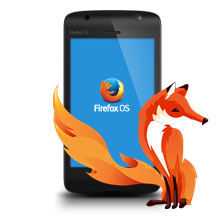 Generally Mozilla is working on optimizing the resource requirements. Responsible for the development is Nicholas Nethercote, who in his blog regularly informed of progress of the development group called MemShrink-Group. About general performance improvements informs the blog of developer Taras Glek .